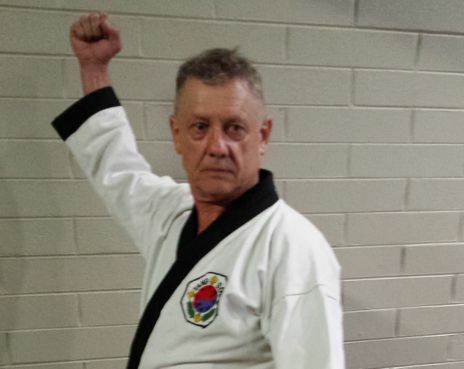 Master Alan Holland, 5th Dan, commenced training in Darwin in late 1984. He initially started training for physical fitness after having talked to a number of people that had already trained. Master Holland graded to 1st Dan in October 1989, and to 5th Dan in April 2015. He says his main interest in Tang Soo has been in running a school and promoting the benefits of training. He wants to build support and numbers of students for the Tang Soo Tao Federation and to support its longevity. “I still enjoy training and assisting in the running of the school. It is my philosophy to apply equal attention to all the different areas of specialisation in Tang Soo Tao and pass on my knowledge and skill in those areas to all students”.